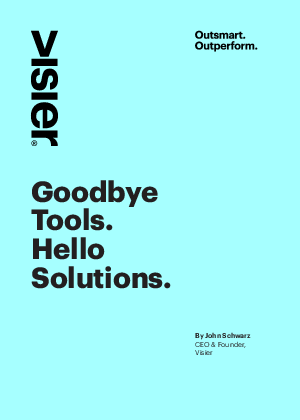 John Schwarz founded Visier to address what he saw as the major failing of business intelligence and big data analytics. He had a front row seat in this market while leading Business Objects, the largest global business intelligence provider (acquired by SAP). John and co-founder Ryan Wong’s vision was to completely reinvent the approach to analytics, providing instant and complete, domain-specific applications to business leaders, answering their important strategic questions and leading them to adopt best management practices. Their applied business analytics project is working. Today, more than a hundred blue chip companies have selected Visier as their people strategy platform and are achieving incredible results. And that’s just the beginning.